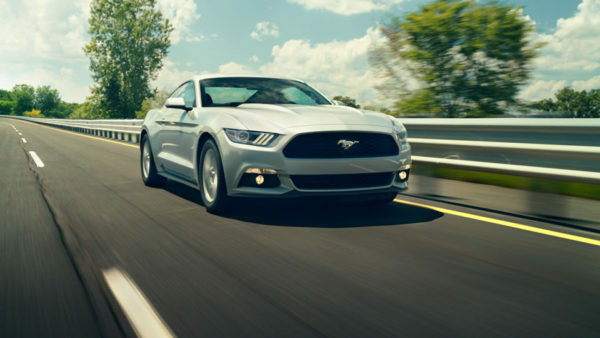 You’ll learn from many researched, compelling articles about Ford and its lineup, including the legendary Mustang. 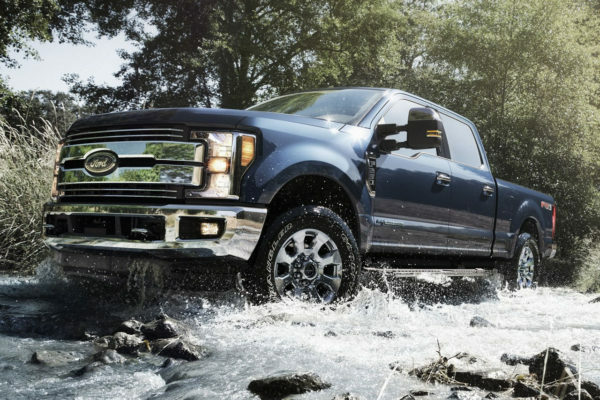 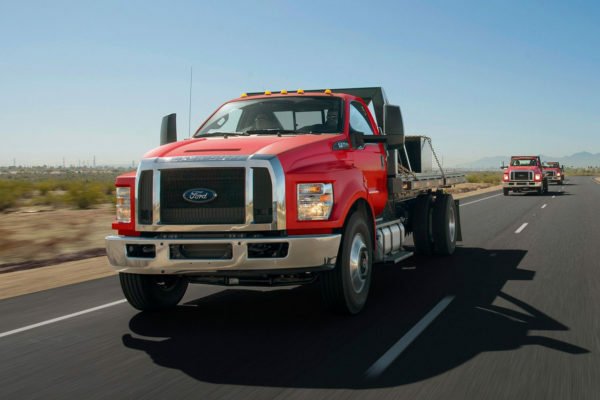 Discover new facts about old and current models. 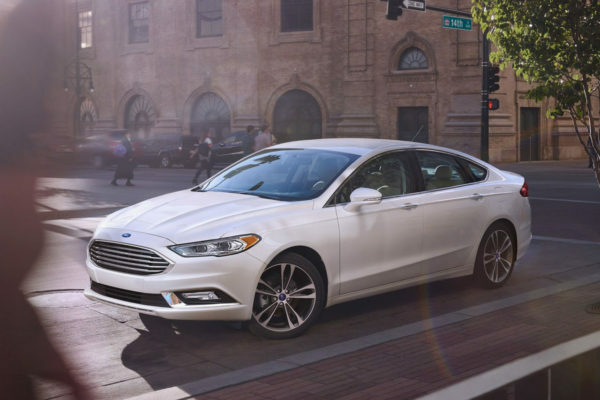 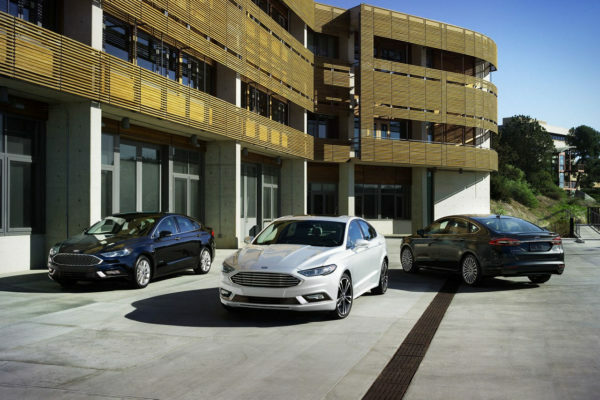 Which 2017 Ford Fusion Engine is Best?